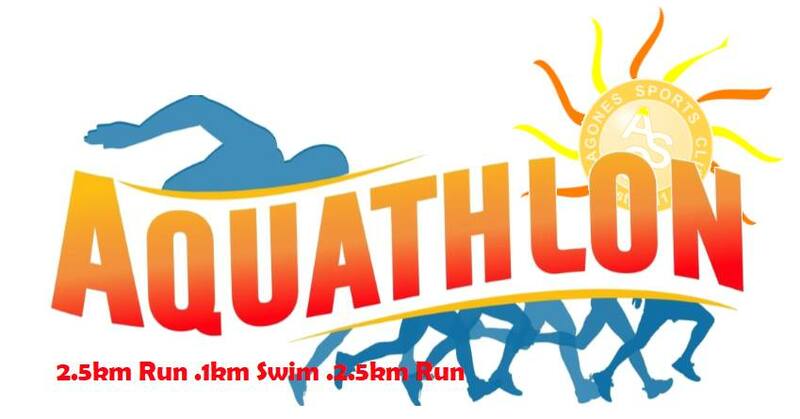 Agones Sfc will be organizing an Aquathlon. 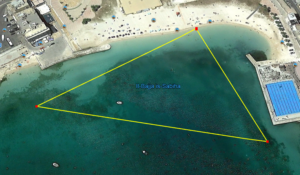 The event, which is endorsed by the Malta Triathlon Federation and valid for the triathlete of the year award 2019 will consist of a 2.5km run followed by a 1km swim and another 2.5km run, with a time limit of 90 minutes. 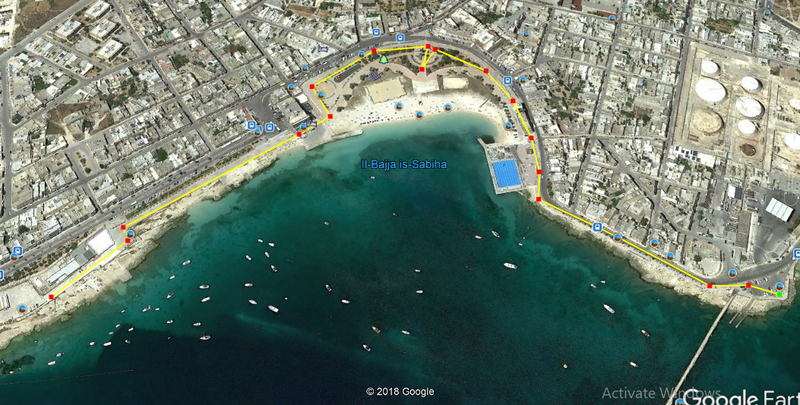 The race venue will be PRETTY BAY, Birzebbuga. 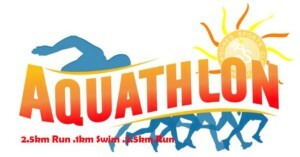 Race briefing will be held at 7.45am. Start is at 8am. Females and Males will have a separate start. Numbers are to be worn in front during the runs. ARRTS will be timing the event. ARRTS timing chips can be used. All those who do not have an ARRTS timing chip need to hire one on the day from race venue for €5. 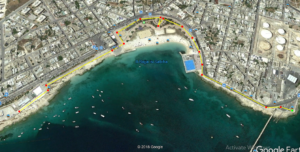 Run will take place on the promenade & pavements and therefore traffic free. There will be a water station before the start of the second run. Applications are done online following the Apply button below. In case of bad weather, the race director will take the necessary decisions 30 minutes prior to the event. In case of cancellation, the event will be postponed to a later date and no refund will be given.